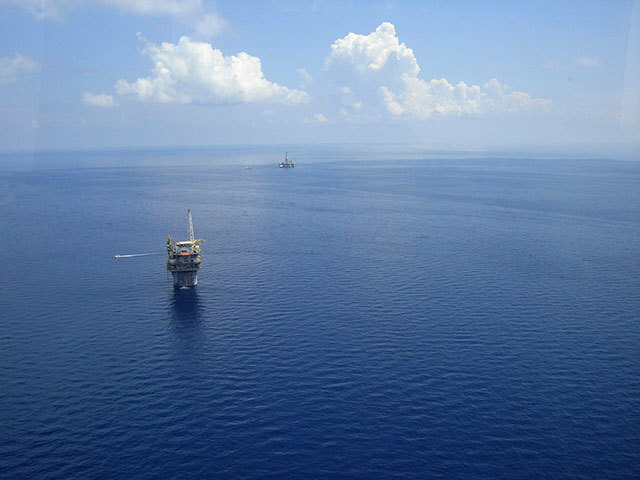 With increased production of hydrocarbons delivered through subsea wells, more demand is placed on bringing new technologies to the market that can ensure the safe development and intervention of these wells, located in thousands of meters of water. There are some 6,826 active subsea wells globally with an average age of 11 years, which all require to be monitored and maintained to the relevant standards until they are safely decommissioned. Optimising the recoverable hydrocarbon volumes from this subsea well stock is recognised as an obvious target to bring incremental production to the energy sector. To carry out these well optimisation activities, the operator will often require some form of well intervention. When planning to complete any type of subsea well intervention it is crucial that the appropriate well access system is identified based on capability and efficiency, while ensuring safety is paramount. Expro is at the forefront of supporting improvements to increase integrity and safety in subsea well intervention through its involvement in the industry’s API17G 3rd edition standard, which provides clarity on the requirements for in-riser well intervention equipment, which was not captured in earlier editions. The next generation landing string (NGLS) system has been designed to fully comply with all aspects of API 17G. The NGLS comprises a five-phase programme of work to deliver a complete landing string package, including a range of functionality across its large bore valves. It incorporates a high debris tolerant ball mechanism and hydraulic latch mechanism, dual seal protection for both environment and control systems, increased cutting capability, and a fail ‘as is’ retainer valve with the ability to close after a blowout preventer shear scenario. Typically, there are three recognised methods for subsea well access. A Subsea Test Tree Assembly (SSTTA) is deployed with the rig marine riser and safety system which offers full well intervention capability for new and existing wells including flow testing back to the rig. 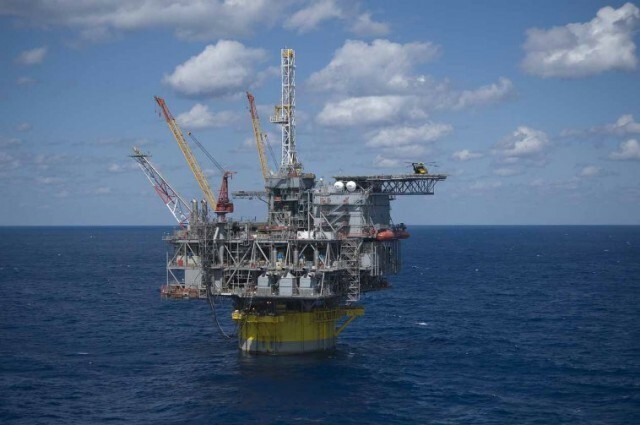 It provides the ability to control tubing pressure with dual barrier isolation to rapidly shut-in the well and disconnect safely from the rig as required. 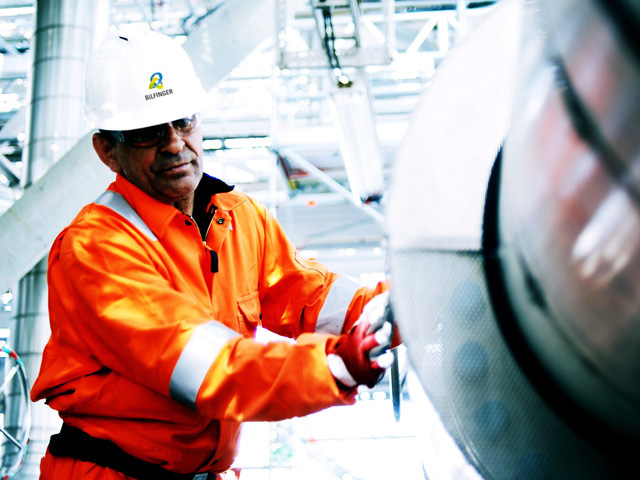 As subsea test trees have become the established safety system for well commissioning and intervention, industry standards have been developed to ensure well integrity is maintained at all times. However, where the scope of work is to improve production, repair and remediate, or carry out abandonment activities, a Subsea Intervention Riser system (IRS) would offer the required capability to safely complete and maintain access throughout the operations, being deployed through water, with tubing from a rig or vessel. An IRS package provides the well operator with a through tubing well access system with disconnect capability for all types of well intervention, often utilised on multi-well campaigns, and removes the necessity for running a marine riser, thus making significant cost savings. 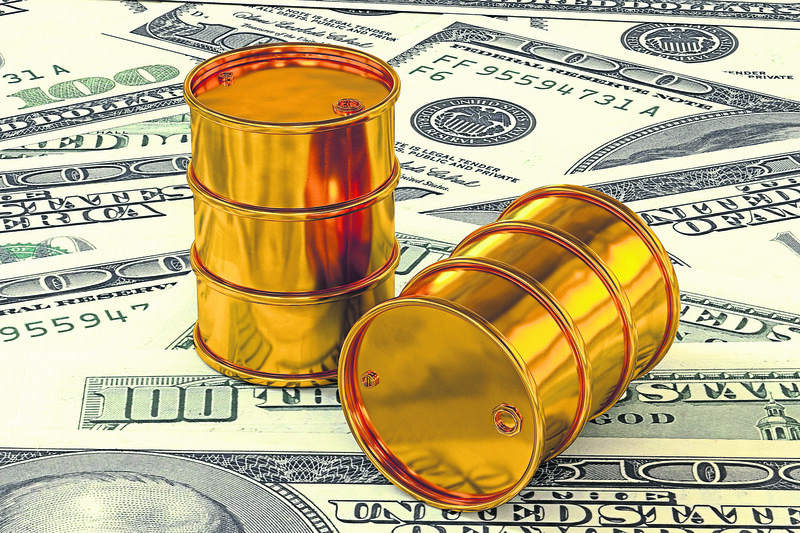 The IRS system is deployed quickly from a vessel or rig but is not used for installing completions on new wells where an operator would typically utilise the SSTTA. Due to being vessel-based and deploying the system through water, a Riserless Well Intervention (RWI) system is able to offer a very efficient method of well access as there is no requirement for vessel anchoring and, in the absence of a drilling riser, makes the intervention more efficient. 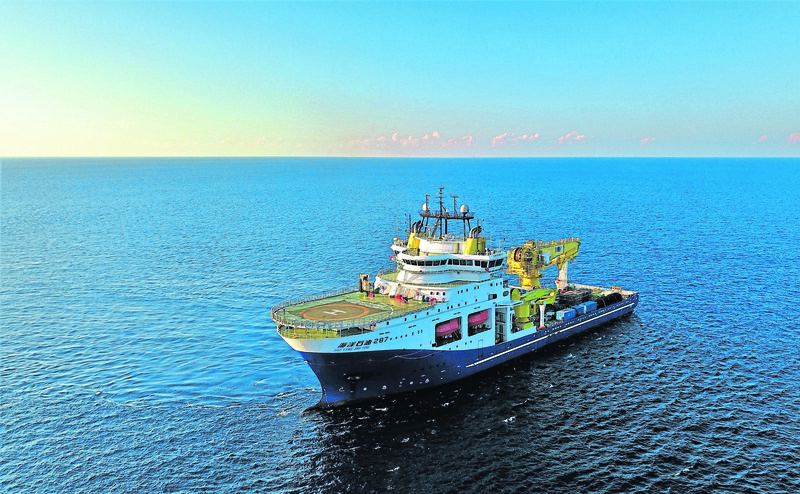 Typically, the most common type of RWI vessel is mono-hull, offering significant advantages in transit speed when moving from different well locations or fields for multi-well campaigns when compared to a rig. An RWI vessel can be ready for well operations in less than a day, compared to a rig-based marine riser and safety system using the SSTTA which can take longer to deploy than the IRS or RWI packages. Detailed knowledge of the in-well activity is required to select RWI as the appropriate system to allow maximum efficiencies of a vessel-based, through water system which does not have the ability to remove the well completion tubulars. Expro can deliver all three types of well access solutions detailed above, ensuring that each subsea well access solution will safely manage the containment of hydrocarbons between the seafloor and the rig or vessel. Our systems provide the mechanism for safe disconnect and reconnect during adverse weather and are designed to maintain well integrity throughout. With more than 30 years of market-leading experience, Expro supports the global subsea well access arena in standard and harsh operating environments including deep water, high pressure and high temperature. All well access operations will require a specialised intervention tooling solution and possible topside package, which Expro further supports by offering a complete capability. 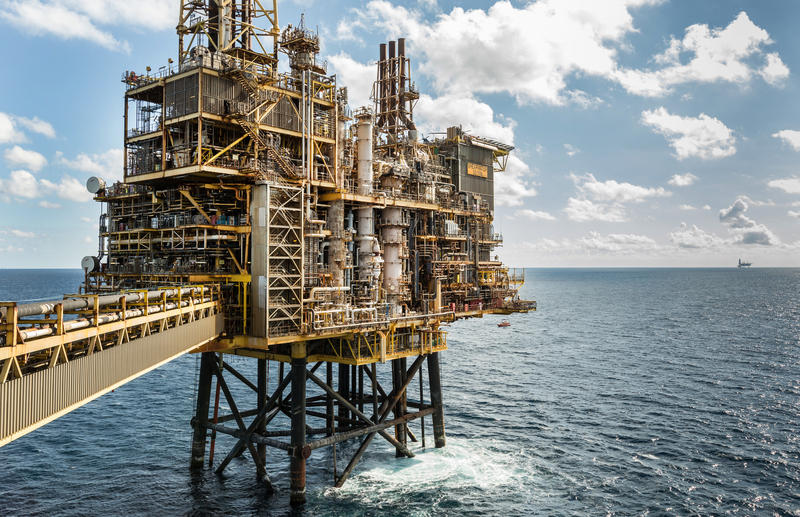 It is clear that subsea well intervention is becoming increasingly important in the delivery of reliable hydrocarbons production with the decline in many mature oil and gas fields around the world, especially so in the UKCS. The increased requirement for intervention is to ensure safe and optimised production as the global subsea well inventory increases in age. Innovative thinking and technology solutions will be essential for the next generation of subsea projects, as the industry looks to reduce costs, enable increased recovery and deal with harsher and more complex environments.